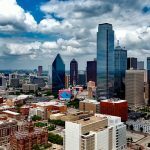 In the past few years, Dallas area has seen significant growth in its population and one of the leading relocations and newest additions are businesses. This was first noticed almost four years ago with a new company putting up headquarters and offices in this area in Texas. The city has been making it to the top of the most business-friendly cities in the United States and it still shows promise up to this date when it comes to the growth of population in the area due to entrepreneurs setting up camp every now and then. For the most part, having big companies build headquarters in a city requires a lot of considerations especially when it comes to space and location. 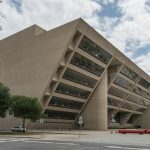 In the Dallas area, there is an abundance of pockets of land that are empty and has potential to host commercial buildings. It also has been noted that urban residence has been taking off so aside from commercial spaces, residential buildings in the city are starting to be put up which is in itself business as well. 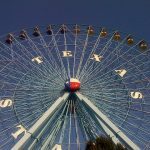 Companies also take note that the location of Dallas being in the middle of the country make for a good headquarters area or even a hub for distribution. 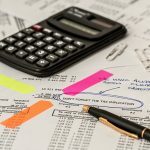 Strategically, you would want a location that will save up on cost when it comes to taxes, real estate and other structure-related expenses. 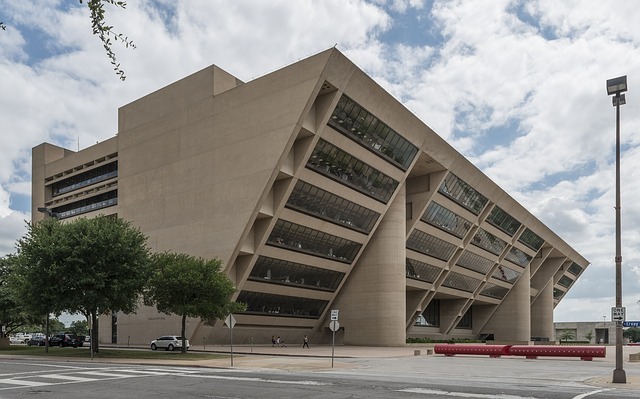 In Dallas, these do not come as hefty as in other cities or states, so this makes the place more attractive to entrepreneurs. More often than not, if you are a local resident in an area and you suddenly notice an influx of businesses coming to your city, you may be concerned a little. It is not the case for residents here and even local officials. They are very positive in reception of the fact that this can increase their population in just a matter of time. This positivity is seen as a good sign that Dallas residents are amenable to the increase of commercial establishments in the city. 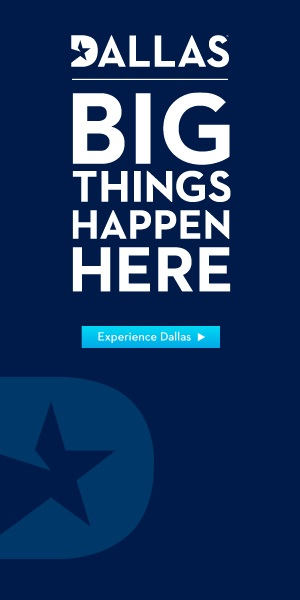 Whether it is the business atmosphere or the availability of real estate, there is no doubt that the Dallas is one of the cities that encourage a thriving business and considering the economy, this is good.